FIAT is an Italian automobile company that produces Fiat branded cars and is a subdivision of Fiat, Chrysler Automobiles through FCA Italy S.p.A–the largest automobile manufacturer in Italy. Although the company traces its history back to 1899 when the first Fiat car was designed, it was officially established in 2007. The headquarters of the company is in Turin, Italy. Its primary market is Europe. 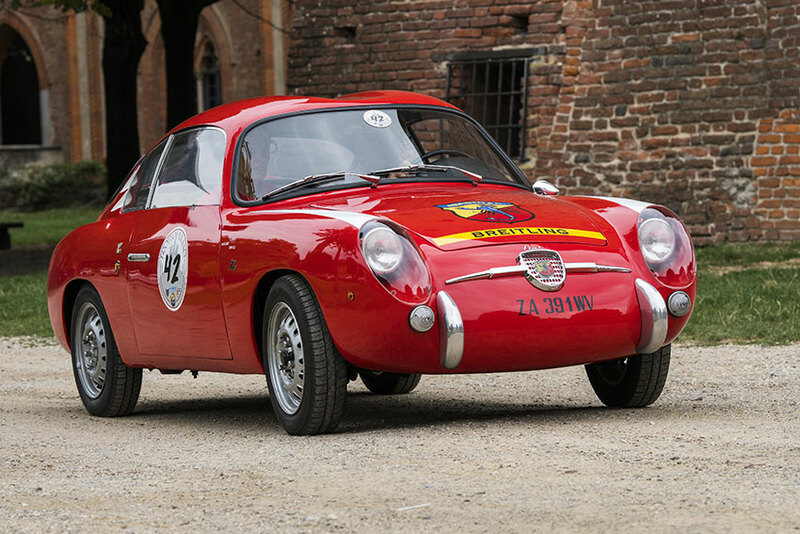 Fiat supermini and city car automobiles have been hugely successful. The Fiat 500X model comes with a host of astounding safety features, including antilock brakes, side impacts airbags, knee airbags, front impact airbags, overhead airbags, stability control, remote anti-theft system, restraint system, blind spot monitoring, security system, ABS braking assistance, child seat anchors, daytime running lights, post-collision safety system, tire pressure monitoring and traction control. The Fiat 500X model earns an overall 4-star rating from the NHTSA. Different parts of the Fiat 500X model are readily available in different stores all over Canada, so getting parts for replacement is easy and not expensive. The Fiat models are known to be completely reliable and as such earns a reliability rating of four stars from the National Highway Traffic Safety Administration. 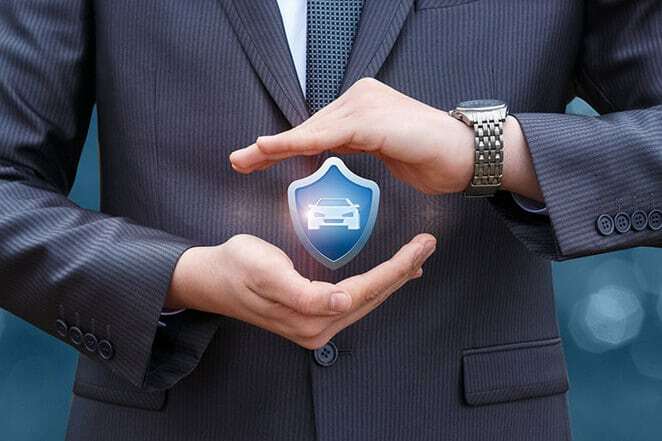 The incidence of theft has been greatly reduced in some provinces in Canada as a result of increased awareness by car manufacturers to install anti-theft devices in newer models. The Fiat 500X comes with a remote anti-theft feature. The alarm system prevents someone from carting away with your new Fiat 500X. The module immobilizes the car, preventing it from starting, so you are assured of the safety of your car. Many factors are considered to determine your FIAT car insurance quotes, including your address, driving history and record and age. The make and model of your car also play a role, as well as the type of safety features that comes with the car. Having this information can help you make a smart decision when you want to purchase a new vehicle. Why Do Women Pay Less for Car Insurance?